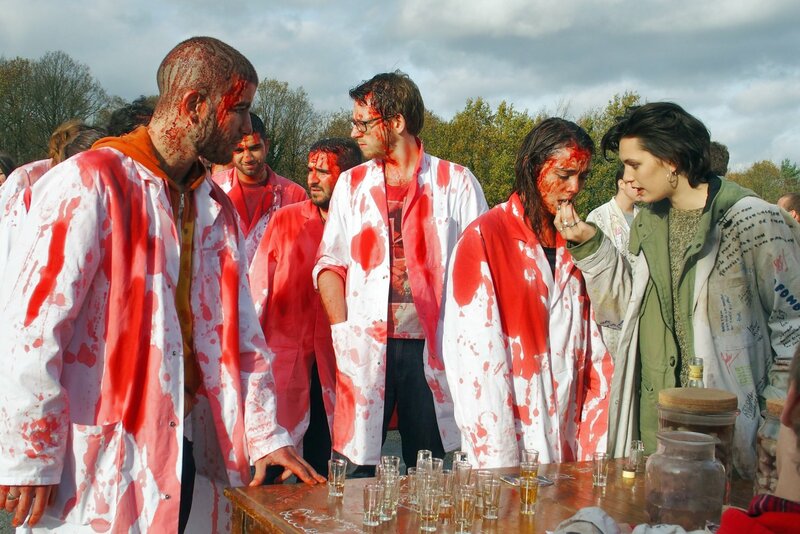 "Raw", in french "Grave", is a French-Belgian horror film that gives cannibalism a modern spin. 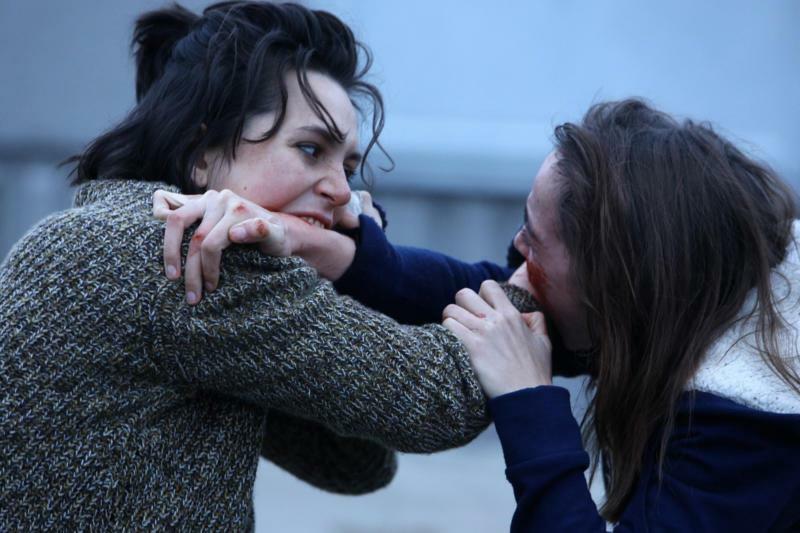 Written and directed by Julia Ducournau, the film tells the story of Justine (Garance Marillier) a vegetarian starting out at a veterinary school, who begins to experience a strange craving for flesh after participating in a hazing ritual that involved eating meat. Ella Rumpf, Rabah Nait Oufella, Joana Preiss and Laurent Lucas co-star. 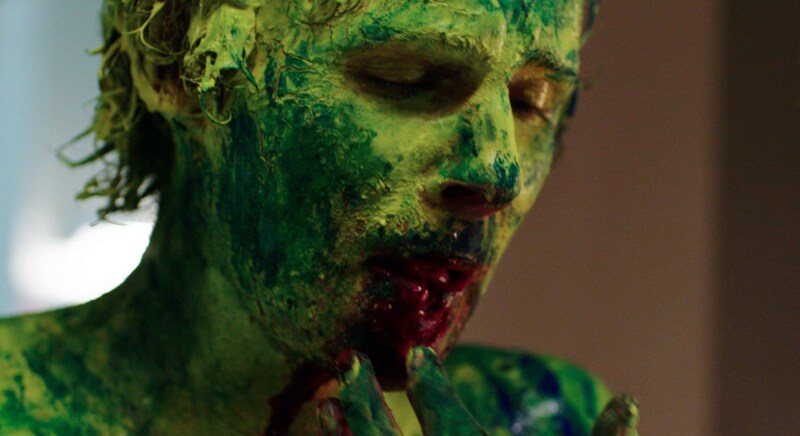 "Raw" premiered in the U.S. on March 10th and received positive reviews from critics. It was also screened at the 2016 Cannes Film Festival, where it won the FIPRESCI prize. Other screenings in Gothenburg and Toronto resulted in several participants fainting or requiring medical assistance due to the film's graphic content. "Everyone in Justine's family is a vet. And a vegetarian. At sixteen she's a brilliant student starting out at veterinary school where she experiences a decadent, merciless and dangerously seductive world. Desperate to fit in, she strays from her family principles and eats RAW meat for the first time. Justine will soon face the terrible and unexpected consequences as her true self begins to emerge..."